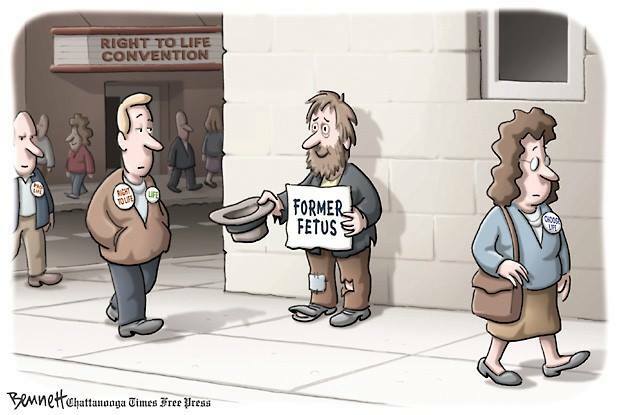 Pro tip: if you want to be treated well by the conservative elite, be either a fetus or a large, well-monied body. Otherwise, you’re just a mass to be manipulated, exploited and demonized. Take a good look, desirers of change: this is the “moderate” 2016 presidential contender championed by mainstream pundits on the daily. 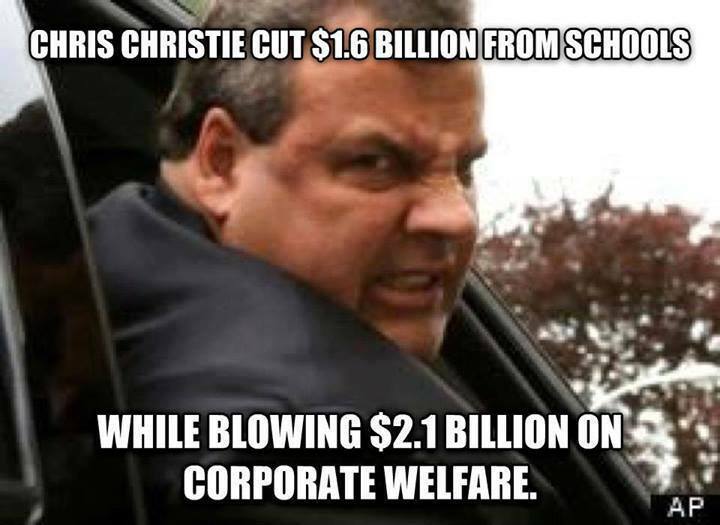 It’s a shame, too, because I bet that were there major campaign donations to be made by sixth graders, Christie would be all about improving the public school system. Nice try, mooch. 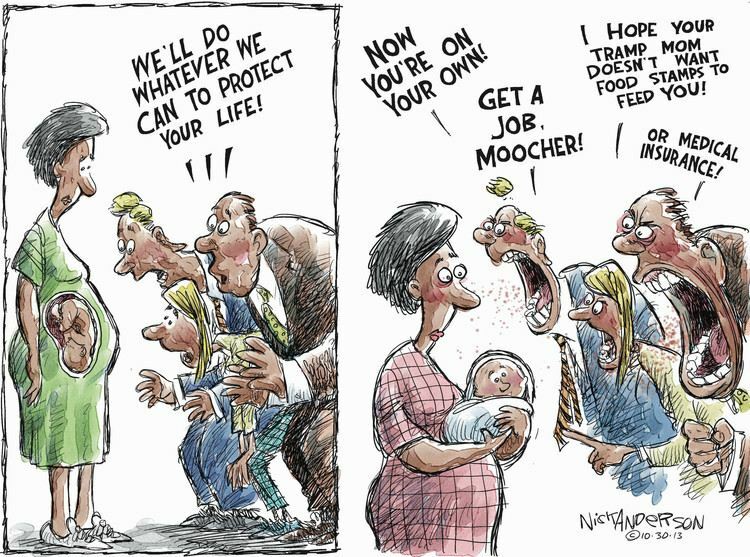 They only care about you when you’re not around to contribute to the menace of the zombie Nanny State. 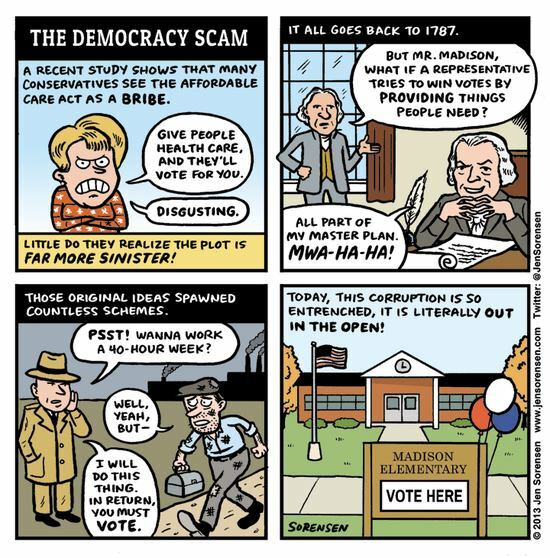 That’s the funny thing about voting: sometimes, when the individual you vote for wins and enters office, he or she can act according to your will and to advance life, liberty and prosperity. Assholes. 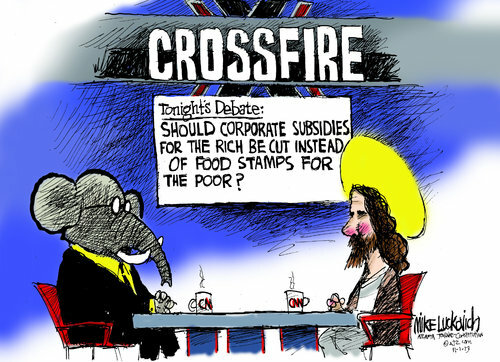 A little bit of an awkward moment for so-called Christian conservatives, amirite?